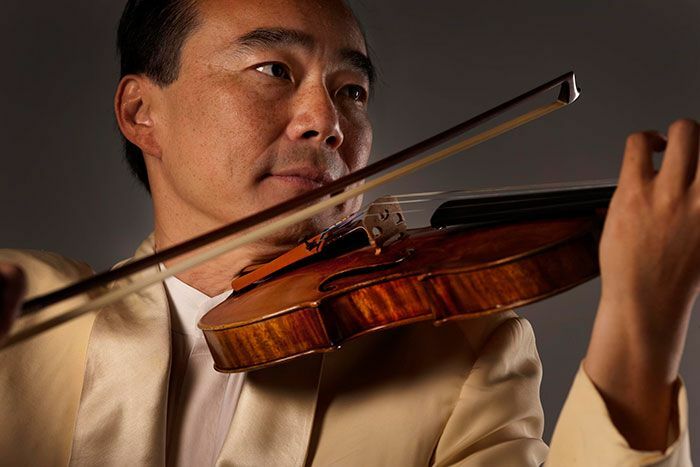 Internationally acclaimed Taiwanese-American violinist Cho-Liang Lin returns to join the SSO for two exciting all-Mozart concerts at the Victoria Concert Hall. Cho-Liang Lin will take centrestage in the five exquisite Mozart violin concertos, written by the prodigious composer during his teenage years. The concerts will also showcase the light-hearted Rondos in C major and B-flat major, together with the delicate and expressive Adagio in E major. Music that will tug at one's heartstrings, here are two concerts you simply cannot miss!